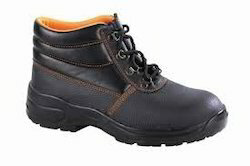 The industrial safety shoes supplied by us have been made from high quality genuine leather that has a soft texture and are available in two colors- black and brown. 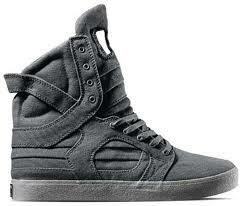 They have a cushion and ankle padding and provide strong support to your feet. They have a DVP/PVC and Nitrile sole with an anti skid design for preventing slipping during work. 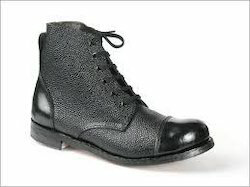 A wide range of industrial shoes are available at vicky selections.